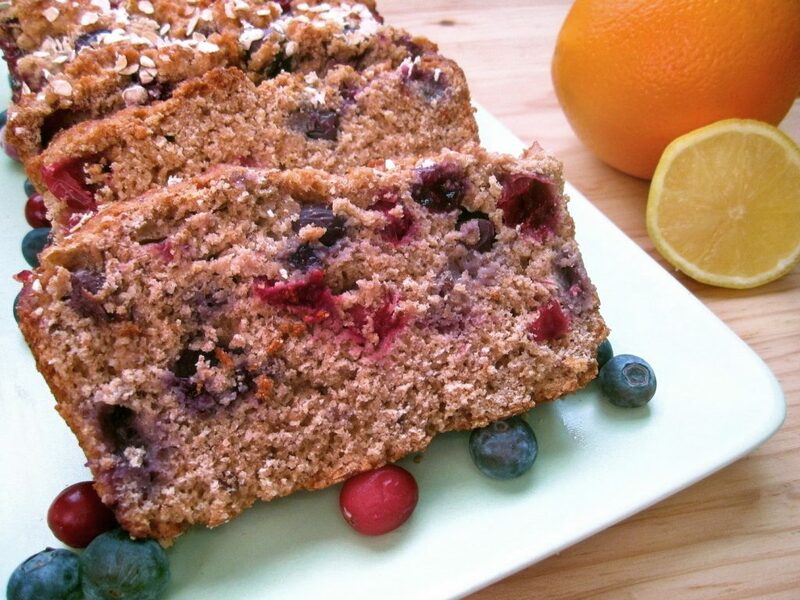 Home » Recipes » Breakfast » Breads » Berry Citrus Bread with Eat. Drink. Love. It’s hard to believe that I’ve been blogging for over two years, my blogoversary is technically back in November, that’s when More Than A Mount Full went live. Well, Live might not be accurate, lets say it was up and running, because I don’t think there was much life in it….sigh It was just there, ugly as sin, almost no pictures and the ones I had were pretty bad! I had two reader my brother and his wife…… Let’s just say I wasn’t setting the world on fire. Then I found Foodbuzz and really started blogging, I made friends, got lots of encouragement, and began to grow as blogger, it was quite the transformation, and then I actually started getting non related readers! This all began two years ago this month, although I was pretty much just a stalker for awhile, before I got the nerve to actually post onto foodbuzz, and that was just two short ago. It seems like last week, but for the life me I can’t really remember life before blogging…..I mean what did I do with all my free time? We all blog for different reason’s, sure we all love food, that’s a given, but each of us has a reason why we do what we do. For some it’s therapeutic, for some it’s a job, and yet for others its just for fun…..I like to think that I blog for all those reasons, I find comfort in cooking, I find challenges in writing and photographing my dishes, and I oh so wan’t this to become a full time job (still so very far from that! )…..but I think the one reason that keeps me blogging is the sense of community and all of the wonderful people I have met during these two years of blogging, so many good friends….. Although they do try my patience from time to time, I would like to stop and thank Foodbuzz, for being there, for providing the community, and the platform that has brought so many of us together. I know, I’m rambling again…..sigh, but I think that’s a given when you stop by to say hello and read my post. But the reason I bring Foodbuzz and the community they provide for us into this conversation , is that many of my guest posters come from Foodbuzz, and although I don’t come around with the welcome wagon as much as I use to, spending time friending new members, I still remember the ones I did friend when they were just beginning. Today is guest post Friday, and my guest today is one of those bloggers I met as she began on Foodbuzz. Today my guest is Stephanie from Eat. Drink. Love. and if memory serves me correct she started with Foodbuzz last June. I think the first post that Stephanie wrote that caught my eye was a Peanut Butter Pie, and the fact that it was sugar free and low fat really started me thinking! I began reading Stephanie’s post every chance I could after that and saw a pattern of delicious healthy eating with dishes that looked good, and were good for you. 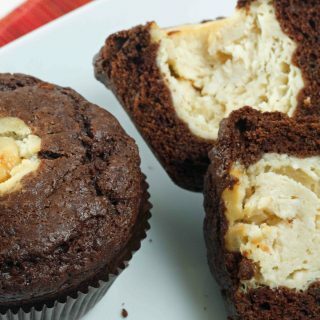 You’ll find everything from Quinoa to Nutella Cupcakes on Eat. Drink. Love, and you’ll also find a friend that you’ll love listening to as she tells you about the trials and tribulations of a Doctoral Student cooking healthy meals for her family and friends, and just enjoying all life has to offer. So let’s get to it, Stephanie is sharing one of her favorite recipes with us today, and I know you’re going to love it! So sit back, relax, put your feet up and enjoy, as I give you…. Greetings readers of A Culinary Journey! I am so incredibly honored to be guest posting for Chef Dennis today! 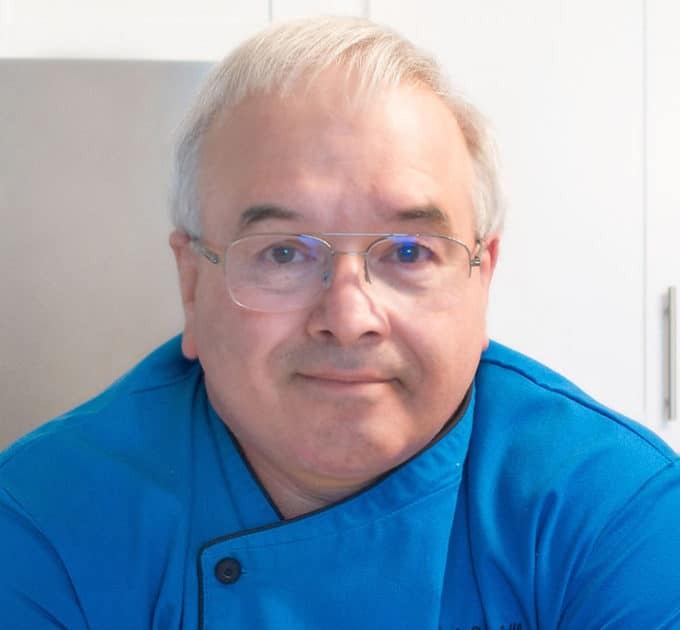 I have been reading Chef Dennis’ blog since I first joined Foodbuzz last summer and I have come to think of Chef Dennis as THE King of Foodbuzz (Seriously, we need to get this man a crown!)! I always enjoy drooling over the delicious recipes he makes and I have learned so much from him about blogging. He is truly a leader in our community. So you can imagine my excitement when I received the email from him asking me to be a guest poster! I think I scared the crap out of my husband when I barged into our room while he was working at his computer to share my news! I have been thinking about what I would make for you all for quite some time. At first, I told myself I needed to make something totally crazy and gourmet. I was kind of going nuts thinking about it actually and was annoying everyone I know by asking them what I should make. And then I realized that while I may be crazy, making an overly complicated recipe wasn’t me. As a doctoral student who is trying to write her dissertation, you can usually find me running around like a chicken without its head! Thus, I’m all about food that is simple, fresh, and nutritious (but seriously, don’t be totally fooled; I have a serious addiction to chocolate and cupcakes)! After about 10 minutes of searching through my pantry and fridge, I realized that I had a lot of fruit! I decided to throw all of it into a delicious sweet bread! 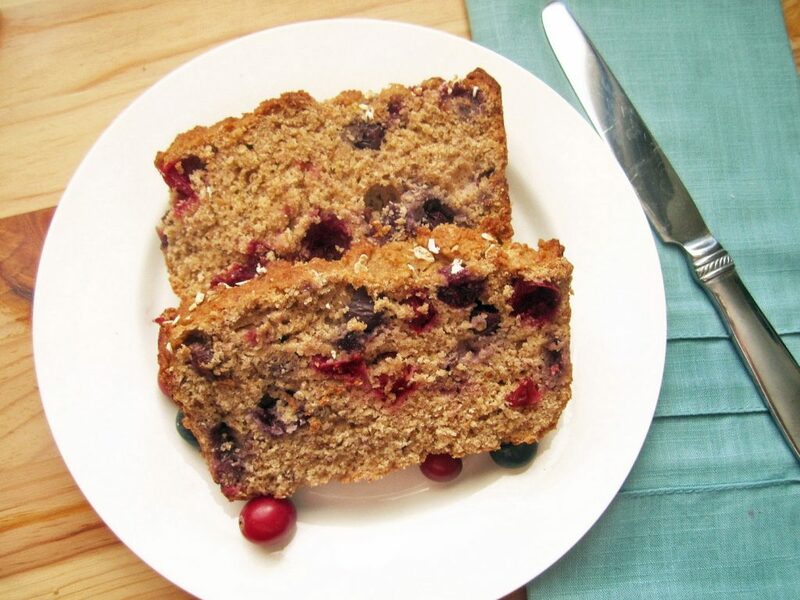 This Berry Citrus Bread is great because it combines a few of my favorite fruit bread recipes. 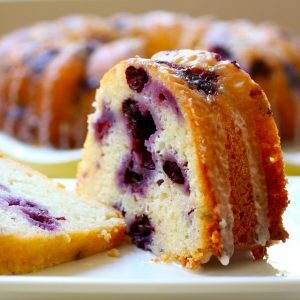 This bread has fresh blueberries and cranberries and is also flavored with orange and lemon juice and zest! It is also made with whole wheat flour and flaxseed meal which would make it totally acceptable for breakfast or as a healthy snack! I love all the fruity flavors in this bread and I hope you all enjoy it too! Preheat oven to 350 degrees. Line bottom and sides of 9″ x 5″ loaf pan with wax paper and grease (or spray with non-stick spray). Sift the flour, sugar, flaxseed, baking powder, and salt into a mixing bowl. Stir in orange and lemon rind. Make well in center and add orange juice, lemon juice, eggs, vegetable oil, and applesauce. Stir from the center until the ingredients are blended. Do not overmix. Add cranberries, blueberries, and nuts. Stir until blended. Transfer batter to the prepared pan and bake until a cake tester inserted in center comes out clean, about 45 to 50 minutes. Let cool in pan for 10 minutes before transferring to a rack to cool completely. Serve thinly sliced, toasted or plain, with butter or cream cheese and jam. *Because I wanted to have this bread around as a nutritious snack, I don't make mine overly sweet, but if you would prefer to make it sweeter, feel free to add another ¼ cup of sugar. You can also swap out the sugar for Stevia or Splenda to make this bread sugar free! Now, if you want to make this bread fancier, you can make a citrus glaze by mixing together some confectioner’s sugar, a little lemon or orange extract, and a couple of tablespoons of milk. This glaze would obviously take away the healthy aspect of this bread, but it would be totally awesome with it and hey, I don’t judge! What a beautiful delicious healthy bread! I do have to give this recipe a try, it will certainly be better for me than those tastycakes in the morning on my way to work….sigh. Now before you forget, head on over to Eat. Drink. Love and say hi to Stephanie, she’s been a little under the weather lately and I’m sure your visit will help cheer her up! Give yourself a little time to look around while your there because you’re going to find so many delicious recipes to add to your recipe file! Thanks for stopping by today, I hope everyone has a wonderful weekend, and that you’re able to stay warm, stay full and stay happy! GORGEOUS bread. We always have an abundance of berries in our fridge, so I might have to throw this one together. Nicely done! oo that’s just beautiful! 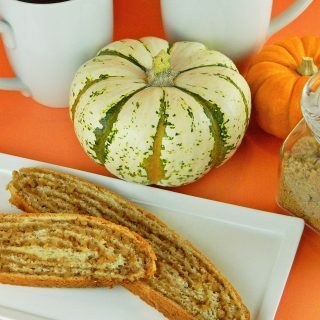 i love that it’s whole wheat and seasonal too! Stephanie is pretty darn special! And the Foodbuzz community is insanely supportive! Dennis, Congratulations on your two years of successful food blogging and thank you so much for being so generous to share your knowledge and expertise along the way. Stephanie’s cake sounds really tasty and I wish I wouldn’t have all the ingredients on hand. I am very tempted to bake it, but first on the list is caramel popcorn for my son to take to a party. This sounds so delicious! And I love that it isn’t all out bad for you either. 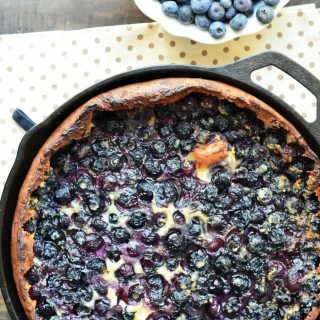 Great post and recipe, Steph and great choice for a guest poster, Chef Dennis! Hi Everyone! Thank you SO much for all of your sweet comments! I’m so glad you like the bread! A beautiful and healthy I’m sure bread. Happy Friday to the both of you. Two years already, time is going to fast, knock if off already. Hope you both have a wonderful weekend. This bread looks wonderful. I’m headed to check out Stephanie’s blog now. Thanks! two years eh? Awesome Chef D. I love your blog and involvement in the foodie community! I have been on be almost 6 months now. It has been a fun ride. This bread looks delicious as well. Stephanie it looks so good!!! Great job! I love breads like this. Berries and Bread are such a wonderful combination. Especially for a a leisurely weekend breakfast! Have a lovely weekend! Could not agree more with your sentiment, Dennis. This bread looks amazing! Great guest post, as always. Lovely bread, Stephanie! I love the berries! Reminds me summer is not too far off…I hope. 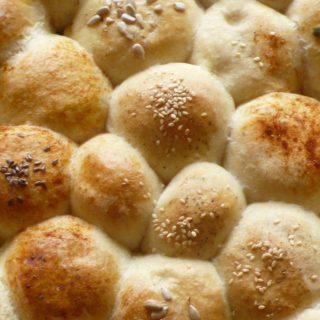 This bread would make even the coldest morning feel bright and warm! Great guest post! Great looking bread! Big fan of the fruit. Steph is such a sweetie and a great blogger! I am glad to see her here as a guest poster and her excitement is just jumping off of the post-it is contagious. This fruit bread does look like it would tame the sweet craving and squeeze a little bit of health into my diet at the same time. Delicious recipe-I am ready to pull out that loaf pan for this one. Congratulations Stephanie for guest posting on Chef Dennis’ amazing blog and Chef Dennis you picked a real winner to have guest post. The bread looks fantastic! Well done by both of you. I LOVE Stephanie! She’s a total sweetheart and although she gets tons of comments she always takes the time to respond to her readers (a habit I need rubbed off on me lol). Her recipes are splendid and her photography is superb. I’m a huge fan! 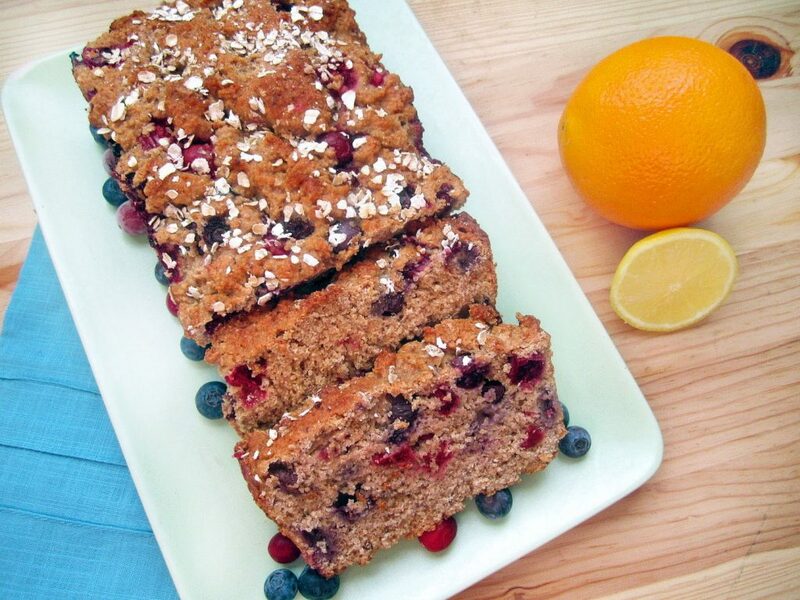 This berry citrus bread sounds right up my alley. I’d love to give it a try some time. Have a wonderful weekend you two! Chef Dennis, great guest pick, that bread looks delicious! I like my quick breads healthy and a little less sweet, so I love the whole wheat flour and flax here. Thanks for sharing your blogoversary with us. As a new blogger starting out, it’s encouraging to hear that others started somewhere, too! I was so excited to see Stephanie as your guest post!!! I love her blog and have been reading it religiously since I started blogging. This bread looks great! Fresh berries are so expensive here that when we do buy them, we usually don’t cook with them, but just eat them straight. However, this bread looks so good and healthy that I just may blow $20 on berries to make it 🙂 Your photos are great too! And congrats Chef Dennis on two years of blogging, that certainly is an accomplishment! This is FANTASTIC, Stephanie! Congratulations on your guest post and the bread is yum-yum! Chef Dennis – you have once again picked a terrific blogger….thanks and congratulations on 2 years of blogging! 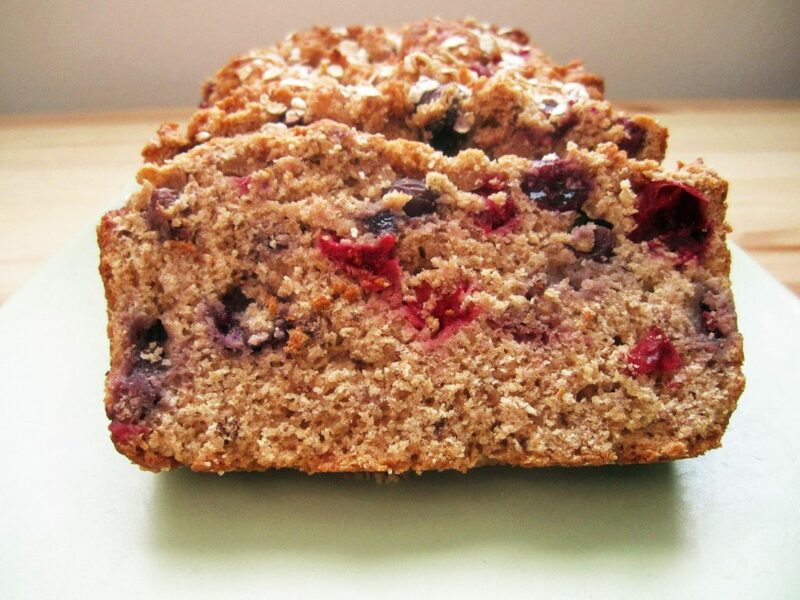 I love all of the delicious fruity, nutty flavors of this bread, so healthy with all the vitamins and nutrients. 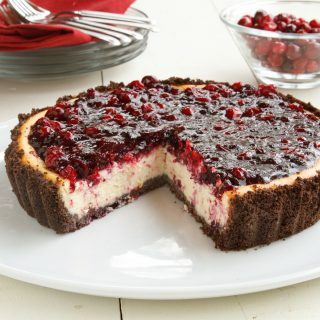 I can’t wait to make this one!